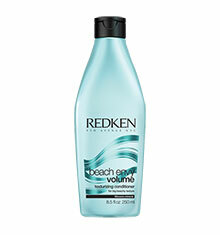 Redken Beach Envy Volume Texturising Shampoo gently cleanses whilst adding texture to hair. 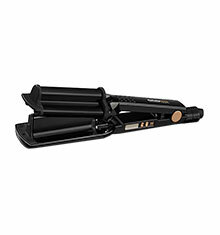 Contains a blend of filoxane, minerals and polymers to create loose beachy waves with added body. 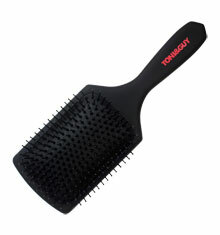 The Beach Envy Volume range gives you gorgeous, loose wavy hair with amazing body and soft texture. 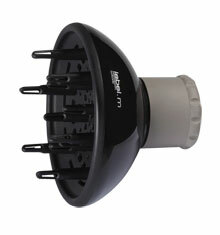 Ideal for fine, flat hair. 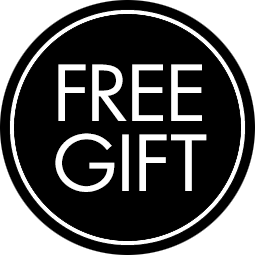 How to use: Apply to wet hair and lather. Massage in and rinse thoroughly. 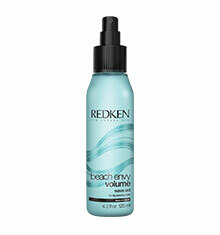 For best results follow with Redken Beach Envy Volume Texturising Conditioner.